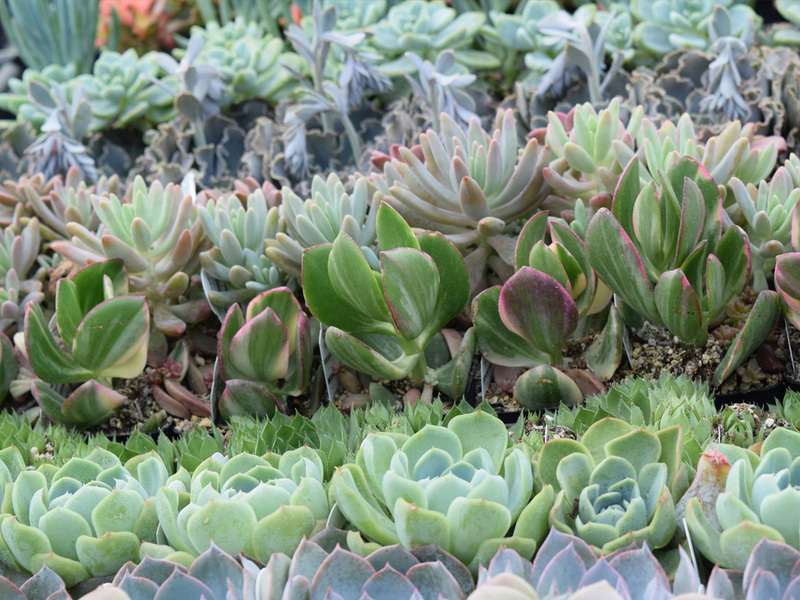 Dutra Designs takes traditional landscapes to another level incorporating native, regenerative and sustainable garden design to create gorgeous low maintenance properties. Sister and brother owners Emily and Jesse Dutra have been designing landscapes with a purpose for all of their adult lives. Their concepts are built on creativity, passion and a love of earth’s natural beauty. 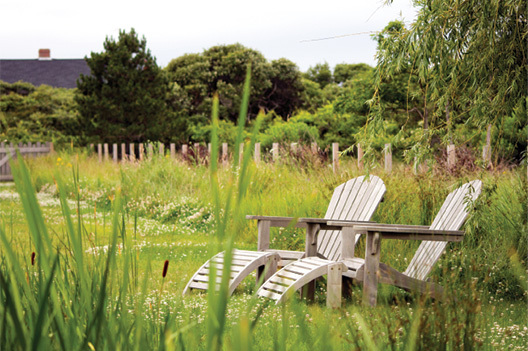 With years of observation and using nature as inspiration, they create landscapes based on what will thrive on Nantucket. 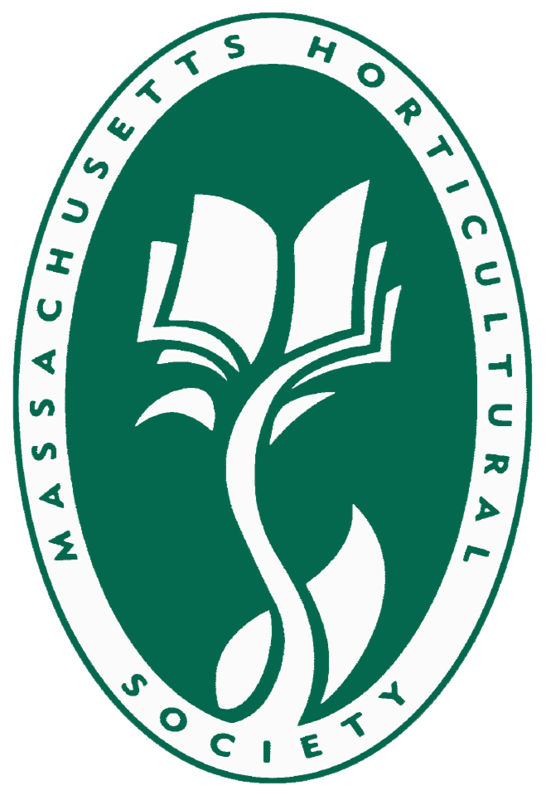 Incorporating their Massachusetts Horticulture Certification and Permaculture Design Certification together they are a dynamic team. Their finished products are beautiful and have a positive impact on the ecosystems around them. Dutra Designs brings pollinator gardens, native fauna and creative land systems into a functional, low maintenance, breathtaking experience. With AutoCAD training and other methods of design we are able to offer a customized experience. We listen to you and focus on creating what you really want. There is no question that Nantucket is a leader in window box art. 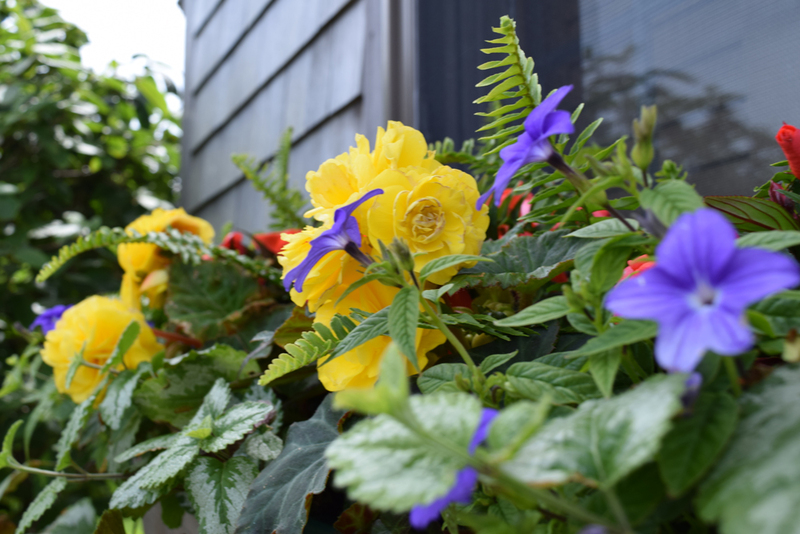 Window boxes and containers are a core part of Nantucket’s charm. After working with many clients through changing climates and many different seasons Dutra Designs has come through as a leader in container gardening. This company tackles every “Nantucket” season. We offer window box design starting with Daffodil Weekend, transitioning to our beloved summer. After a long fall display we roll right into Thanksgiving, Stroll, and Winter. We can also do low maintenance if you like to think outside the box! We handle all of the traditional services such as weekly mowing and trimming, organic weed, disease, insect, and pest control. However, we do it according to your expectations and your lawns needs. Including prevention programs, top dressing, over-seeding, organic fertilizing, liming, and spring and fall thatching and aeration based on soil tests. Dutra Designs uses the most ethical, low environmental impact, progressive methods. After converting to organics for 3 years our lawns are not only greener, but they save you money by using less irrigation, fertilizers, and time. They also have fewer environmental issues, weeds, and demands. We consider ourselves stewards of the environment and also stand by the methods taught and set forth in Article 68 of The BMP (Best Management Practices) for Nantucket to help preserve our watersheds, drinking water and your land. 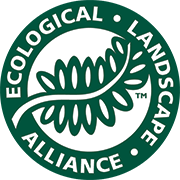 Other Training includes NOFA Organic Land Care Accreditation and continuing education through various outlets including under Chip Osborn, the father of organic lawns. 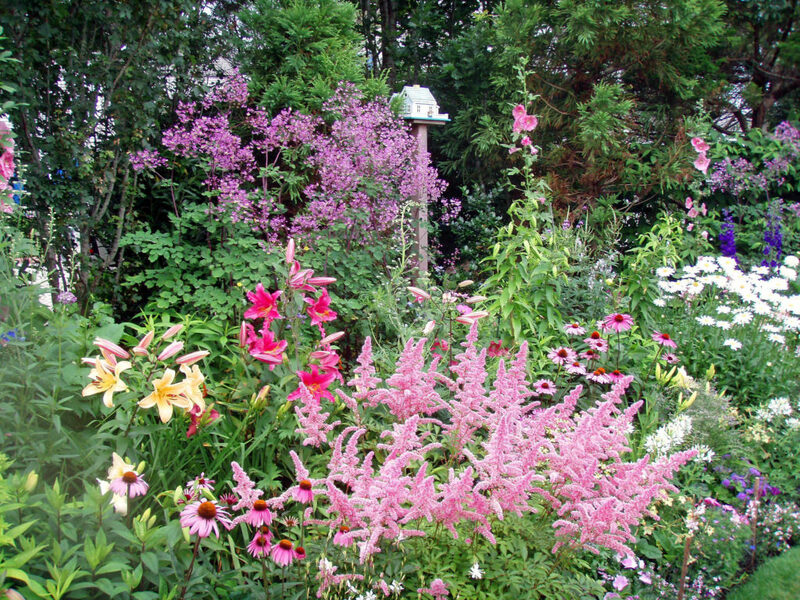 We create a personalized and educated approach plan for your gardens and landscape. We implement proper plant placement, staking, pruning, and soil needs. Organic gardening is fairly simple and we use the same methods our ancestors did *with up to date scientifically based information. Our gardens are beautiful, healthy, and a gorgeous example of how nature works. 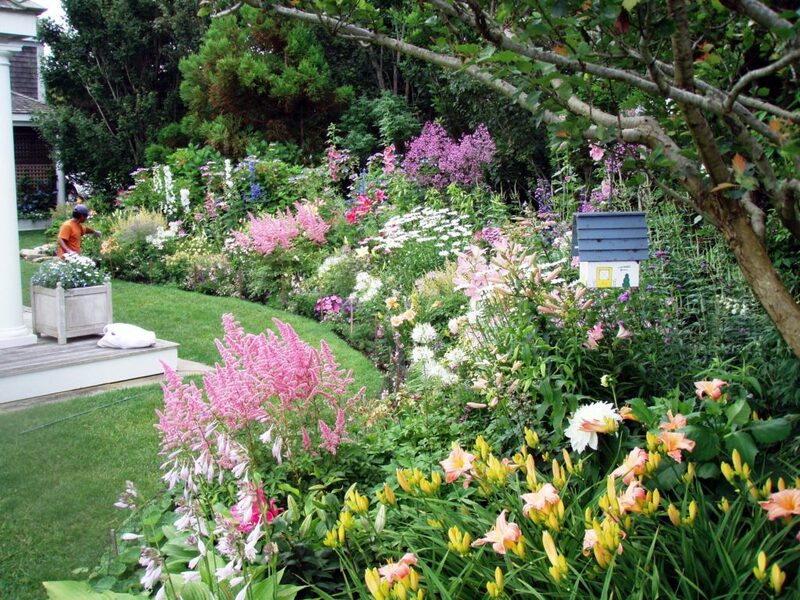 Proper soil, light, and air, along with well trained gardeners go a very long way to maintain a wonderful garden. We do have some of the same problems as “traditional” gardens like deer and rabbits, but we do our due diligence in that department. We are a company that truly does individualize our care depending on your expectations. We use non-synthetic organic fertilizers and natural methods of pest control and fertilizing based on your gardens needs. 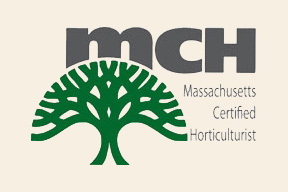 Our combined gardening training goes beyond years of experience with NOFA Organic Land Care Accreditation, Permaculture Design Certification, Massachusetts Certified Horticulturist and AutoCAD training. We have 1300 square foot greenhouse for growing. Although we grow mostly organic annual, bi-annuals and vegetables we still leave space for special design projects. This enables us to provide more affordable plants and better availability for special installations.